UPDATE (6/21): Watch the trailer for ScHoolboy Q’s Blank Face LP arriving in a little over two more weeks. UPDATE (6/16): With the album due out in jus a few more weeks, ScHoolboy Q reveals the artwork for his upcoming Blank Face LP. See below. UPDATE (5/31): The day has finally been revealed. 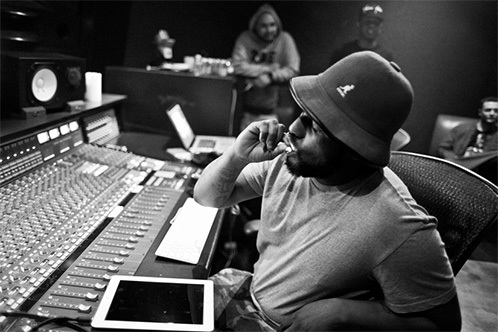 Just moments ago ScHoolboy Q announced that his forthcoming album will officially arrive on July 8th. UPDATE (5/29): After first hearing that ScHoolboy Q’s album would arrive before summer, TDE has now reassured us that the project will in fact arrive in time. With just a little less than a month until summer officially kicks off, it sounds like it’ll be here sooner than we think. ORIGINAL POST: With most of the attention in the rap world currently surrounding Drake & the impending release of VIEWS, it’s important to remember a few other heavy-hitters expected to drop soon, ScHoolboy Q being one of them. 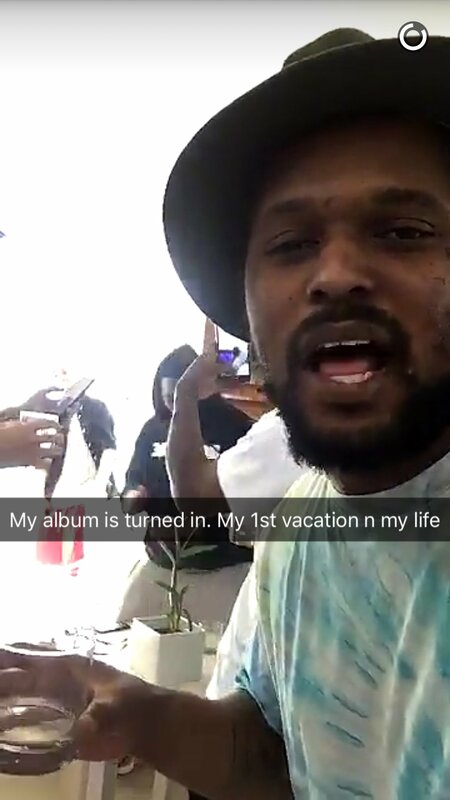 The last time we heard from Q, he was putting the final touches on his forthcoming album & today he’s revealed to the world via Snapchat that the album has been turned in to his label.